Bredeweg, NP, Jane Heidinger, NP and Amanda Brinson, NP. All providers are taking new patients. Call 812-847-4481 to make an appointment. 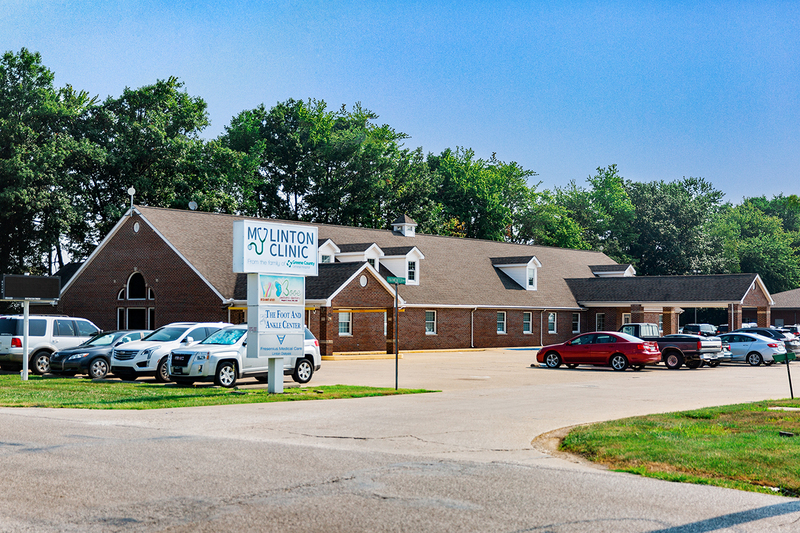 My Linton Clinic Women’s Health Center, at the same location, offers two board-certified OB-GYNs specializing in the woman’s reproductive tract, pregnancy, and childbirth. Dr. Douglas Lawson and Dr. Youssef Rezk are experienced and ready to provide excellent care and both physicians are taking new patients. Call 812-847-4481 to make an appointment with the Women’s Health Center. 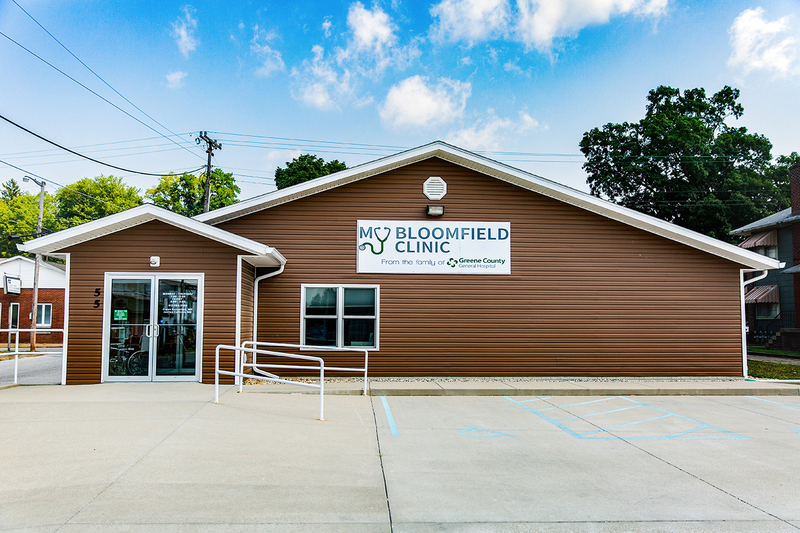 Located at 55 N. Judge Street Bloomfield, IN 47424, My Bloomfield Clinic offers full spectrum family medicine, health care and social worker services. My Bloomfield Clinic providers include Board-certified Family Practice physicians Dr. Joshua Cullison and Dr. Owen Batterton as well as Nurse Practitioner Ariel Feltner, NP. All providers are taking new patients. Call 812-847-4481 to make an appointment. 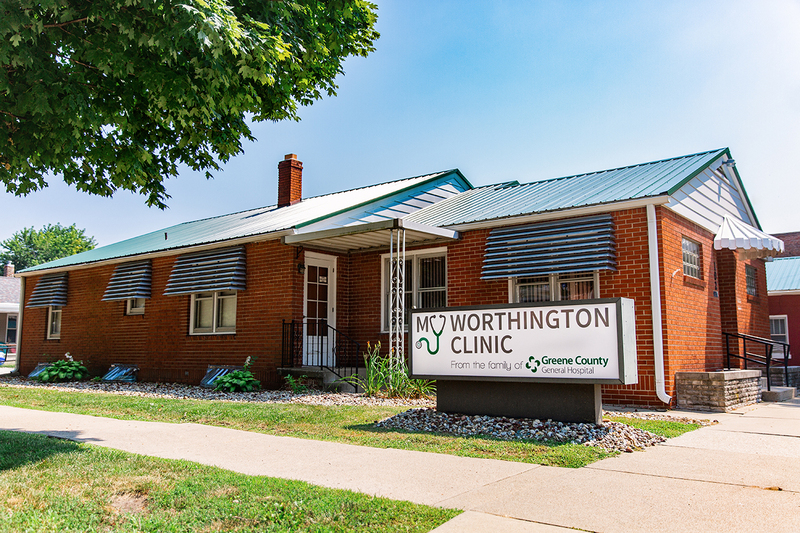 Located at 102 E. Main Street Worthington, IN 47471, My Worthington Clinic offers full spectrum family medicine and social worker services. Angela Barnett, NP, Linda Swango, NP and Cindy Douthitt, NP are the providers and they are taking new patients. Call 812-847-4481 to make an appointment. 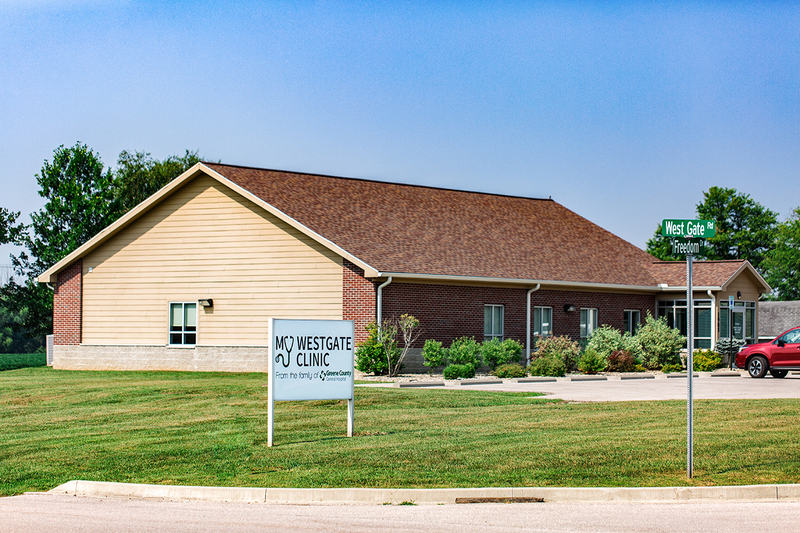 Located at 1985 E. Freedom Drive Newberry, IN 47449, My WestGate Clinic offers full spectrum family medicine and social worker services. 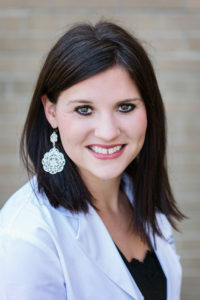 Autumn Nonte, NP is the provider and she is taking new patients. Call 812-847-4481 to make an appointment. 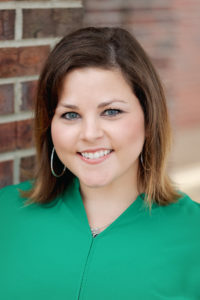 My Clinics offer a clinical social worker, Renee Rotett-Aufderheide, MSW, LCSW, at all four locations. 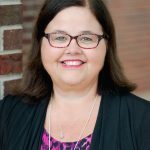 Graduating with honors from Indiana University, Renee has more than 26 years of diverse experiences, especially in Clinical Social Work. 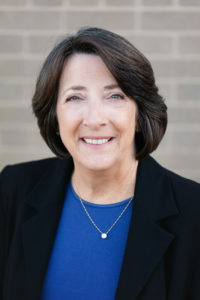 As a Clinical Social Worker, Renee provides direct services, including interventions focused on interpersonal interactions, intrapsychic dynamics, and life management issues. 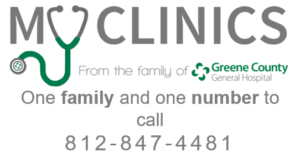 Call the My Clinics to make an appointment with Renee. My Clinics offer telehealth services via My Virtual Clinic in a few area schools. For more information on telehealth click here. 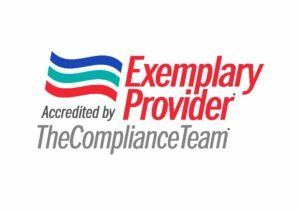 In 2018, all My Clinics locations became accredited as Exemplary Providers by The Compliance Team.